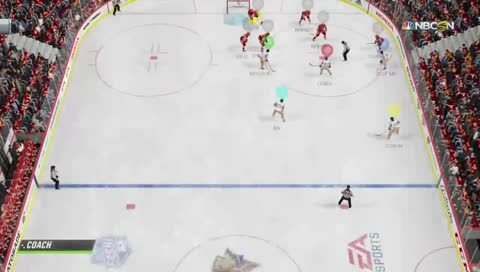 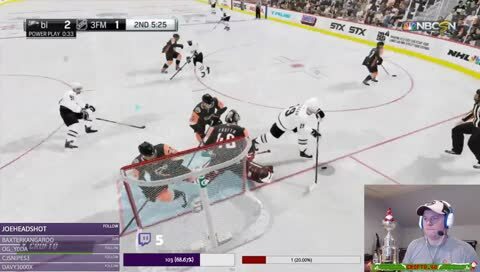 NHL 19 - FNP PSN - Round 1 - CAR vs WSH - PS4 Pro - Say hi and leave a follow if you stop by! 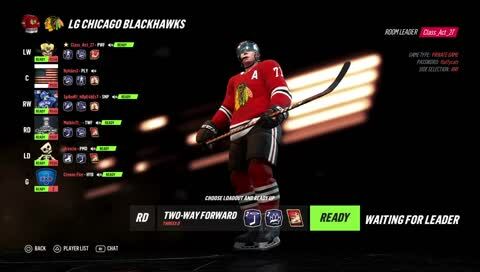 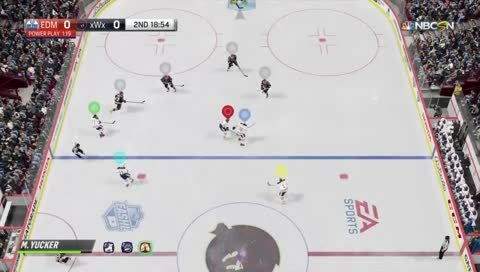 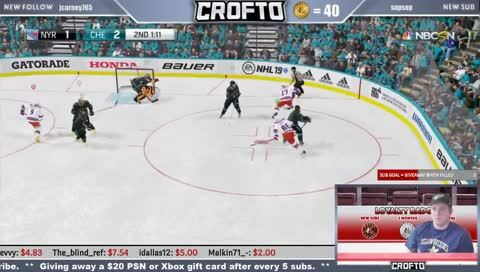 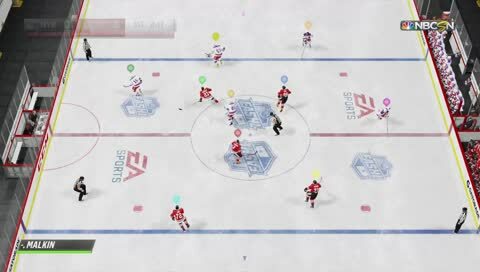 NHL 19 | LGHL PSN FNP | Road to 150 Followers! 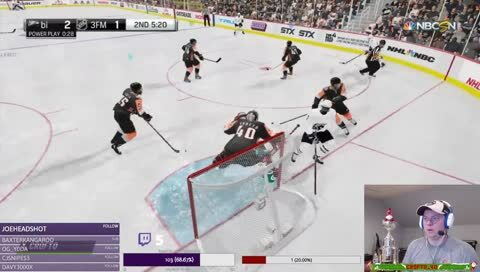 Butch Flips Erie the bird.